Digital technology is changing at such a rapid pace. Companies and associations also have to adapt to the modern world and the changing digital needs of consumers, delegates and event attendees. In fact, by 2020 it is expected that at least 50% of solutions offered to clients will be technology-driven. It is important to lead in this fast-changing digital evolution in order to offer clients innovative solutions at events. Key areas include data management, content capture and dissemination, mass customisation, communication, automation and community building. 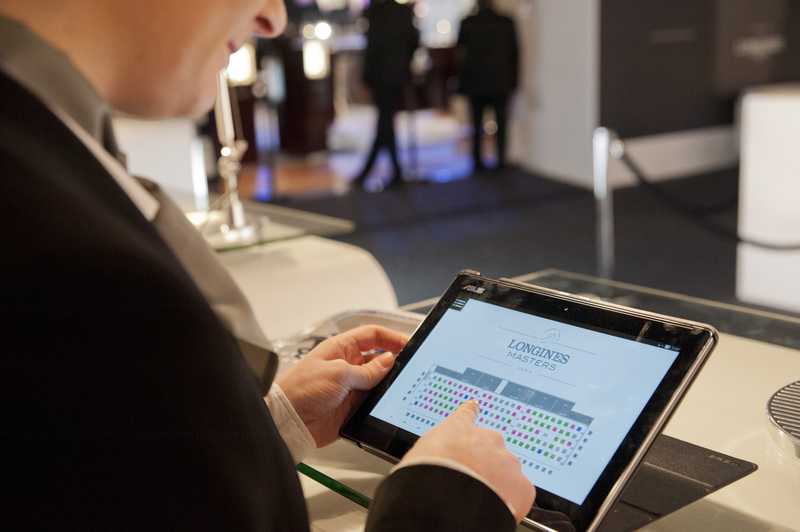 The lack of producing an efficient, flexible and technologically advanced solution opens up the timely challenge of pressurised deadlines, organisation and planning before and during the event. 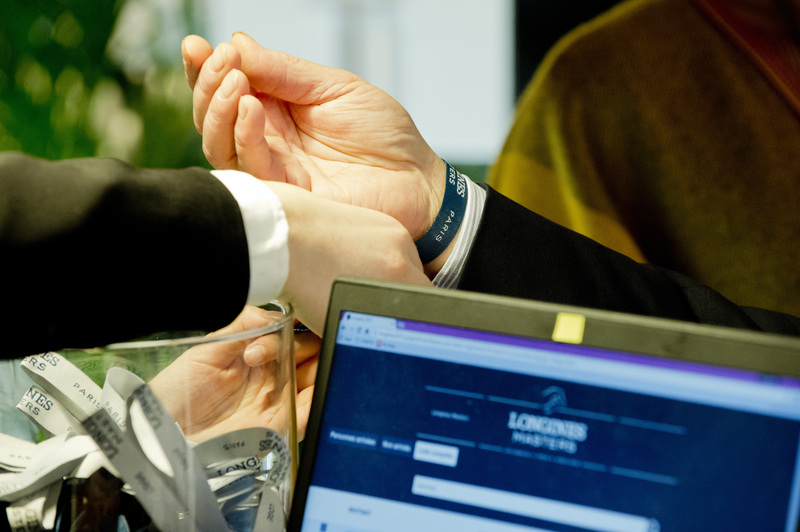 Without offering a unique and innovative solution creates the challenge of not cementing the client’s brand identity before and during the event, and may even cause event attendees to become disengaged with the brand. Not customising the digital tool to provide useful data does not offer the client any valuable insight into their audiences, nor extends their potential to encourage new and existing consumers to attend future events. MCI carried out internal and external research to explore digital opportunities and the impact of technology to meet clients and consumers’ needs across all industries. In 2015, the company updated and improved its 2011 digital solution to match the changing dynamics of digital technology. Registration, guest list and seating plan details are organised, without the use of traditional pen or paper or an excel spreadsheet. 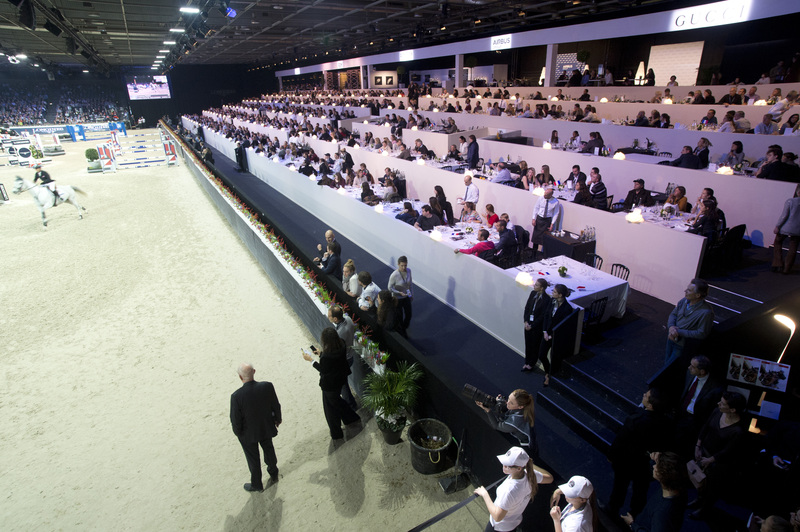 Guests are allocated their places at designated tables at the event using the Table Map’s search engine. Clients can make and add changes directly on the iPad or tablet. 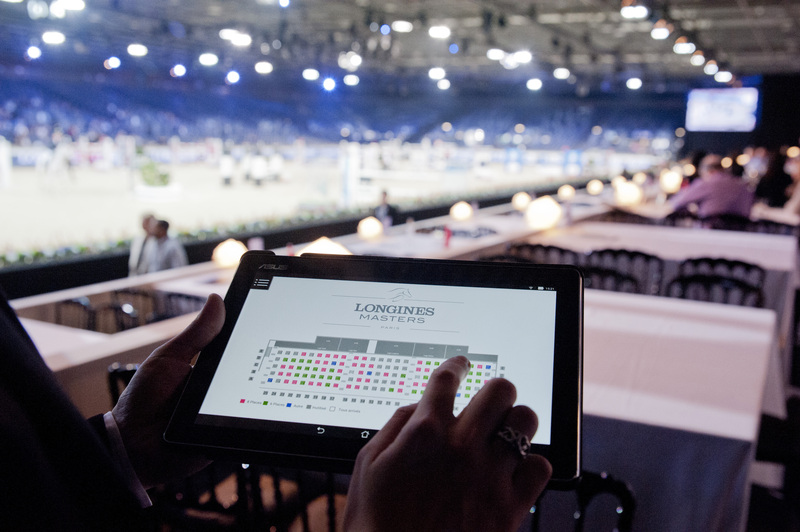 Was tailor-made to manage 1,200 B2B hospitality guests at the Longines Masters 2015 in Paris, in which MCI and event organisers EEM were able to efficiently manage the thousands of guests through an iPad.